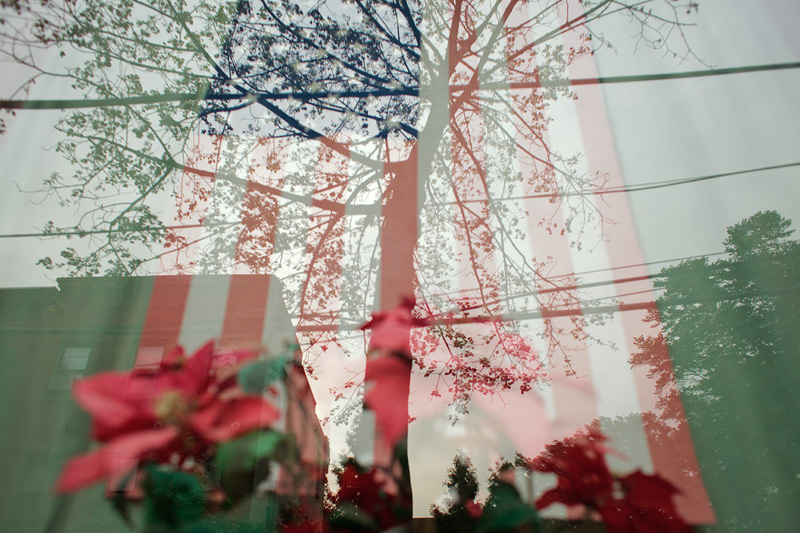 I never set out to photograph flags I just happen upon them, and these today, fitting on the 4th. Faded glory. A day of celebration for most, for others, a thorn in their side. I like to celebrate what we have... now. So here's to those stars and stripes and all that exploding madness out my window... Happy Birthday America!